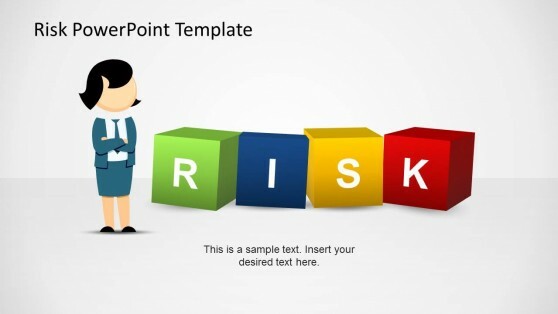 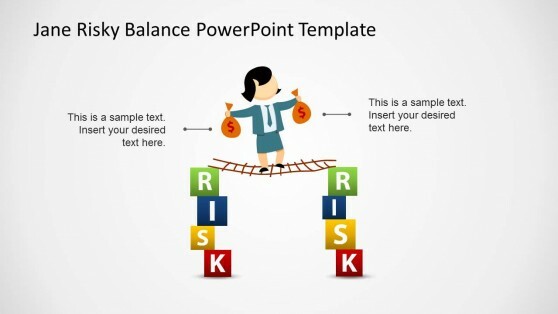 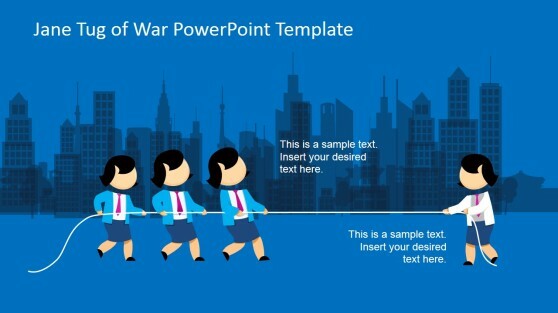 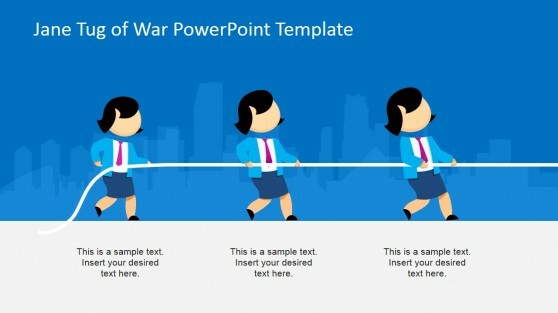 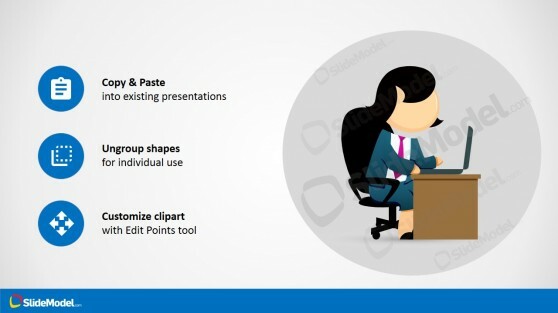 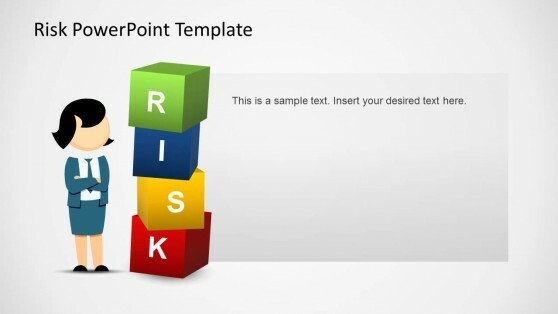 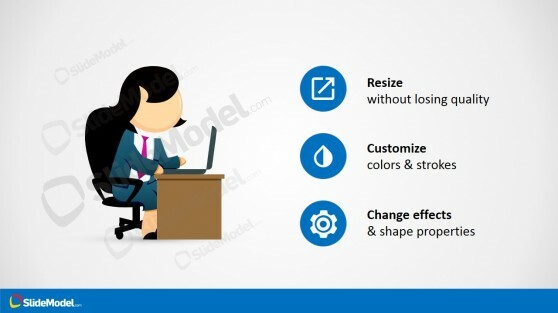 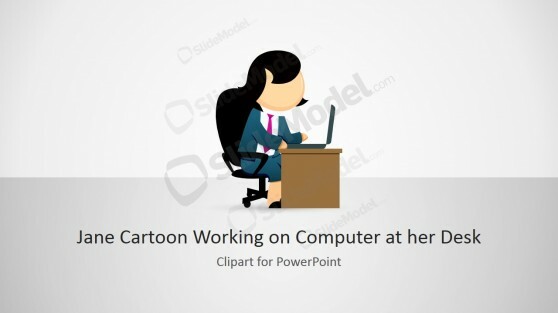 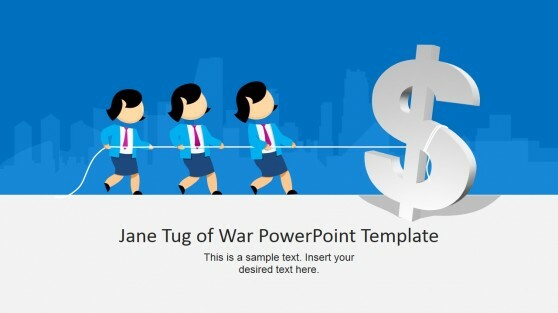 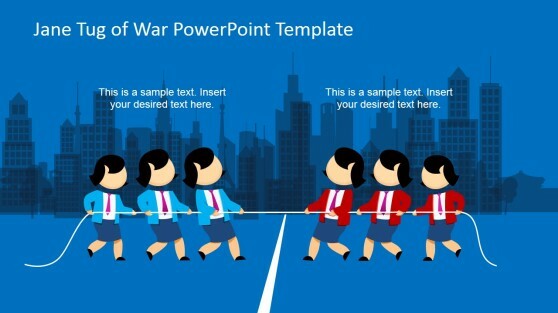 Download pre-designed female cartoon characters and clipart for Microsoft PowerPoint presentations that you can easily edit using shapes. 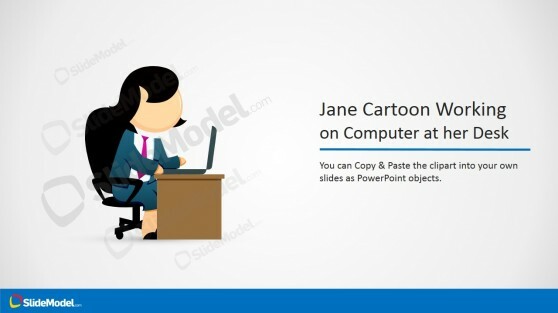 Jane is one of our favorite female character. 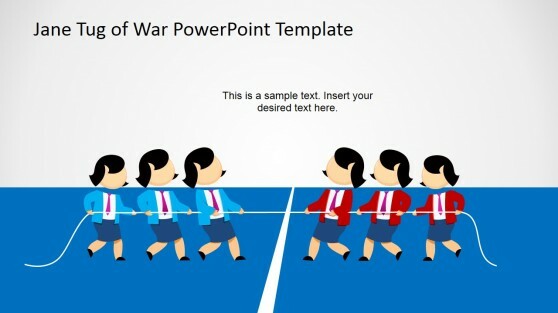 Alternatively you can download male cartoon characters including Mike and Steve illustrations.